I have a very busy and hectic life and have also been a perfectionist. With a family that also takes time and attention, there have been times when my work has not always been possible. I manage my studio with everything that goes with teaching, training Yin yoga, member management, giving massages to manage website. I go to lectures about nutrition, to teacher trainings and between the pots and pans I also do my own training. The formula 8 hours of sleep, 8 hours of recreation and 8 hours of work does not occur to me. I usually sleep between 5 and 7 am and work around 60 hours a week. 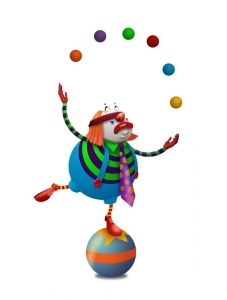 Do you recognize that feeling that you want to juggle all the balls in the air? Sometimes there will drop one. Balance is something that arises that is what you can allow that is what you sometimes struggle for. It is therefore important to find or create peace and quietness where space is available. I find that peace in walking (barefoot) with the dog in nature or alone or with my partner Rob and daughter Diana-Jane. Go out to dinner with friends or inviting friens for dinner, gardening and meditating. Those are my charging moments. 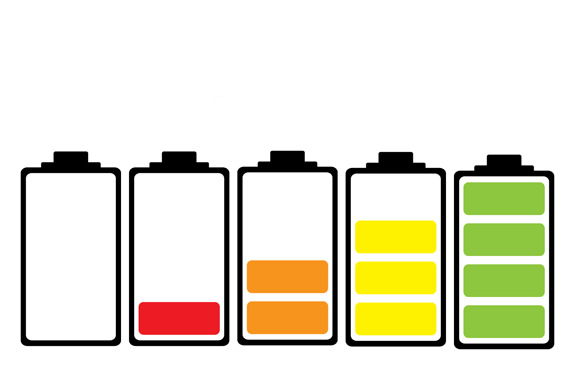 I call that charching the battery. Just being Positive and being greatfull. The big change was going to “Unlease the Power Within” from Anthony Robbins. With NLP Neuro Linquist Programming I have learned to let go of perfectionism, to set goals, let go of negative thoughts and realize your dreams. To find peace and balance stays a challenge!